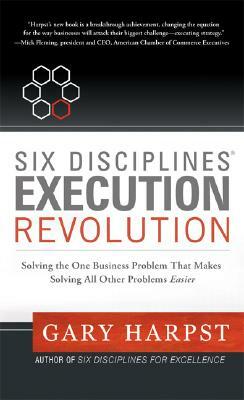 Six Disciplines Publishing, 9780981641102, 196pp. With all of the pressures successful business leaders have, none is more urgent or challenging than learning the ability to execute strategy. This work details the elements of a complete strategy execution program, clarifies how it could only have happened now, and explains why such a program will become a mainstream requirement for your business.